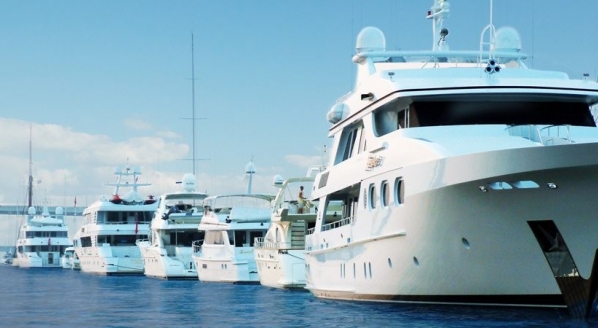 On 8 March 2018, the European Commission (EC) sent a letter of formal notice to Cyprus, Greece and Malta for not levying the correct amount of Value-Added Tax (VAT) on the provision of superyachts. The letter explains that the VAT issue can generate distortions of competition and highlights such schemes’ heavy involvement in the Paradise Papers leaks in 2017. 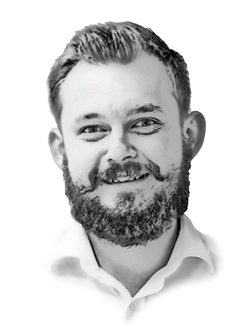 The letter highlights that, as a result of the Paradise Papers, it has become clear that VAT evasion is widespread in the superyacht sector and that this has been facilitated by national rules and interpretations that do not comply with EU law. 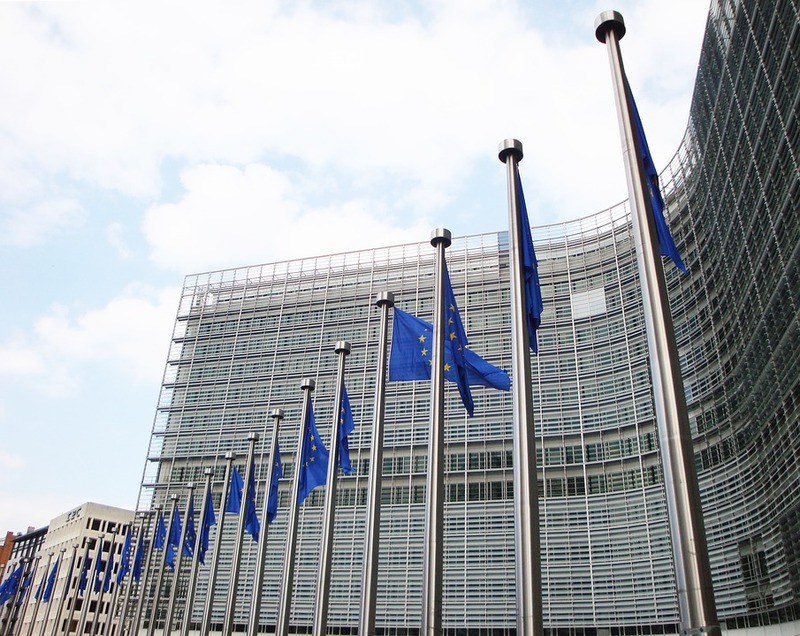 As well as launching infringement procedures, the European Parliament has recently indicated that its new committee to follow up on the Paradise Papers will be looking at this issue. 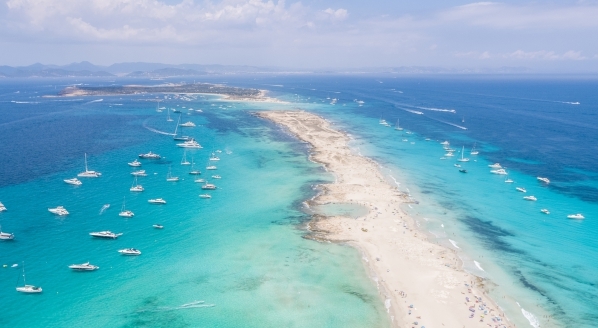 Maltese and Cypriot leasing schemes operate on a very simple basis: The Lessor supplies a yacht to the Lessee for a period of 1-3 years, with an option to purchase the yacht at the end of the lease. This supply is treated as a supply of service and, as such, can benefit from a greatly reduced taxable basis because of the fact that the actual ‘use and enjoyment’ of that supply of service will mostly be outside of the EU. 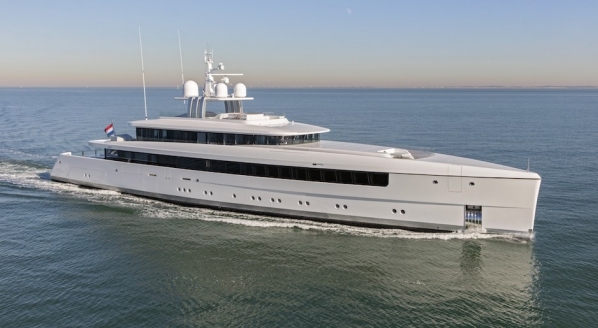 At the end of the lease, the Lessee exercises the purchase option and becomes the new owner of the yacht. This is considered as a supply of goods. 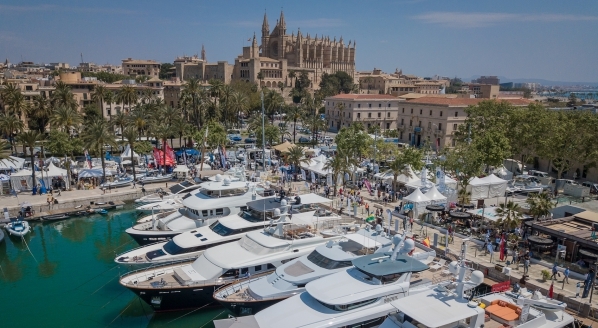 However, the full rate of VAT is only applied on a very residual value of the yacht (1 per cent), meaning that the VAT due is greatly reduced. In the end, the transfer of ownership of the yacht, over a period of 3 years, is done at a very reduced VAT rate (up to 5.4 per cent in Malta and 3.8 per cent in Cyprus, down from what should be 18 per cent in Malta and 19 per cent in Cyprus). In issue 185 of The Superyacht Report, we explore the continued legitimacy of leasing schemes, owner profiles and best practice. Are you a VIP? Click here to find out whether or not your qualify for a complimentary subscription to The Superyacht Report.